M Bar C Construction is proud to introduce our newest DSA approved structure options! These updated Pre-Check Documents for the 2016 California Building Code are a product of hundreds of hours of design and engineering driven collaborations. These designs provide effective designs geared towards meeting the needs of most California school structure requirements. In addition to meeting state requirements these recently approved designs address our clients desire for implementing aesthetically pleasing structures onto their properties. The pre-check program provides for DSA approval of the design of a structure in advance of submittal for construction. 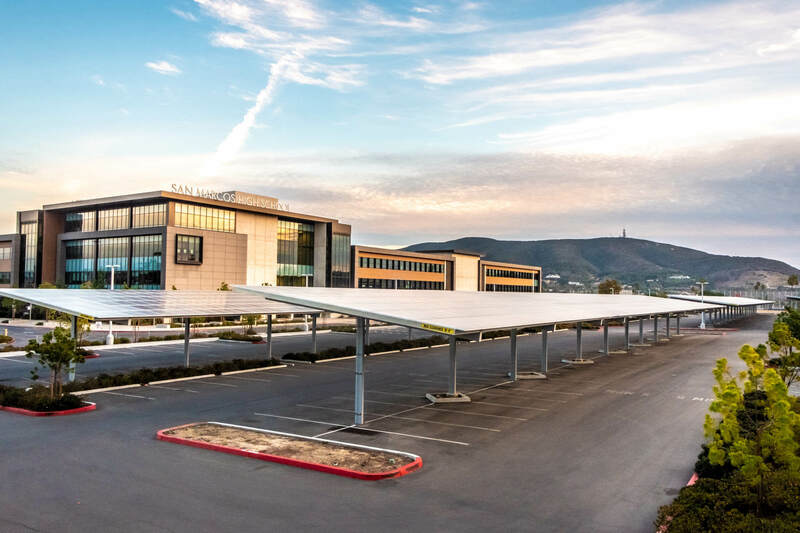 Through the years, M Bar C Construction has been proud to produce Division of State Architect (DSA) approved solar shade structures for schools throughout California. For more information, visit our DSA Structures.